A lawsuit in 2003 accused Father Kelley of molesting him in the 1980s. It was reported that Kelley had left the Buffalo Diocese in approximately 1982 and relocated to the St. Petersburg Diocese in Florida between 1983 and 1986. Kelley supposedly left the priesthood for many years and asked to be readmitted to the priesthood in 2002. 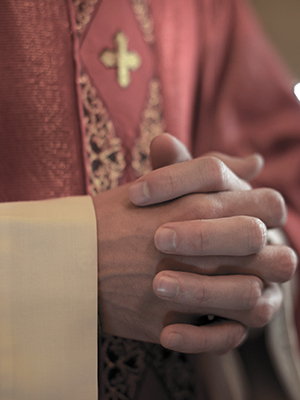 In 2003, the St. Petersburg Times reported that Kelley resigned from active priesthood after a new allegation of sexual abuse was made against him.